Quiet apartments with dreamlike view, directly at the slopes and only a few meters from the village centre, well-equipped kitchenette and sauna. 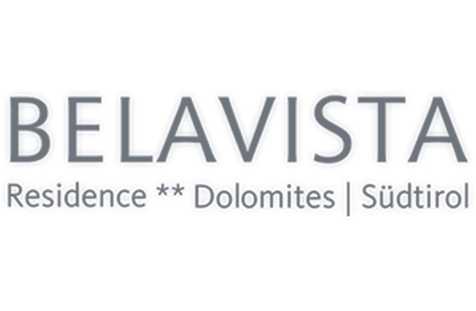 Welcome to Residence Belavista ** in Corvara! 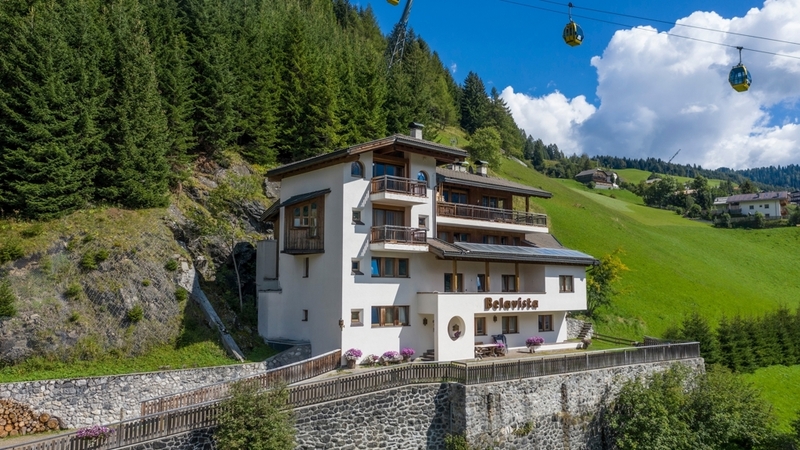 Our Residence Belvista ** is located in Corvara in Alta Badia, surrounded by the majestic peaks of the Dolomites. We have 6 apartments, where you can spend an unforgettable holiday away from the crowds, close to the track "Col Alto" and the center of Corvara. Our apartments have one bedroom, a spacious living room with sofa bed, a fully equipped kitchen and a bathroom. They are also equipped with telephone, television, safe and coffee maker. For our guests, our wellness area with sauna, perfect after a day of skiing. In our Residence Belavista we offer a washing machine and a dryer, which are available for a small fee. Corvara is a popular destination in both summer and winter, white snow transforms the landscape into a paradise for winter sports. You can make beautiful snowshoeing, cross-country ski mountaineering, or skiing trails. The summer offers numerous opportunities for sports, including hiking, cycling and much more, but simply lying on a flowery meadow will be an unforgettable experience! Two-room apartment consists of one bedroom and one living-room with lounge, kitchenette and en suite bathroom. Other facilities include a TV, a safe and a filter-coffee machine. Two-room apartment consists of one bedroom and a spacious living-room with lounge, kitchenette, en suite bathroom and a sunny balcony. Other facilities include a TV, a safe and filter-coffee machine.